Probate administration in California Junction NE varies based on the size and complexity of the estate. Large estates are often comprised of business interests, real estate and assets located in multiple states. Probate administration is no easy task, and the process is often avoidable with proper estate planning. 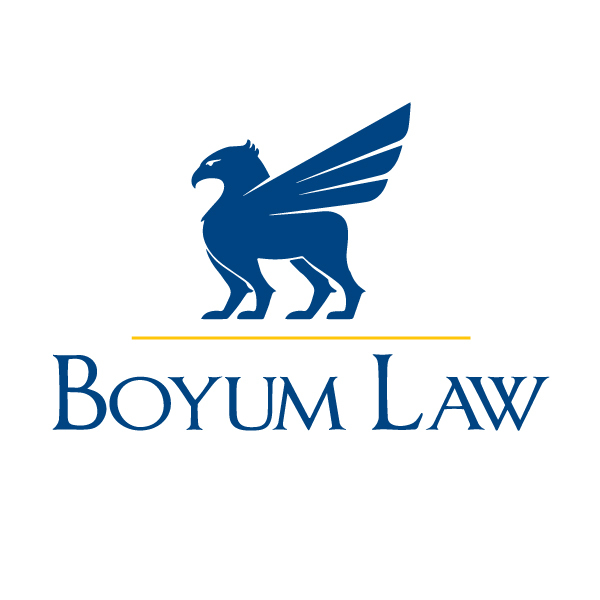 Boyum Law handle these types of probate cases, to ensure that the decedent’s loved ones in California Junction Nebraska receive the full amount of assets they’re entitled to. The vast majority of cases in California Junction Nebraska are handled under informal guidelines. The court is still very much involved and there is a full process, from appointing an executor or personal representative, to notifying creditors and beneficiaries, having an inventory and valuation of assets made, distributing the assets, and formally closing with the courts. If you’re trying to cope with probate administration in California Junction NE after the loss of a loved one or you believe your loved one’s assets are not being handled properly by the person who was appointed as the executor or representative, we can help. Please contact (402) 991-5410 for your free consultation today.